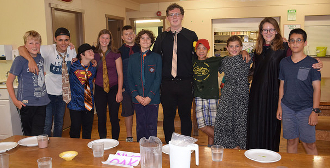 The Canterbury Hills kitchen fuels the pulse of camp. 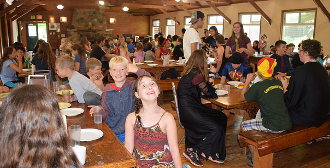 With nourishment and a sense of belonging around tables, campers and staff are able to venture out into their next adventures. But before long, they come back needing more nourishment for their camp journeys, so our kitchen is central to all we do. 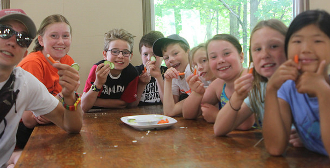 A positive experience in meals, snacks, and outdoor food adventures is a vital part of a satisfying camp experience. Send your resume to Emily Lloyd, Camp Director and indicate which position you are interested in in the subject line. We are accepting applications until January 31.